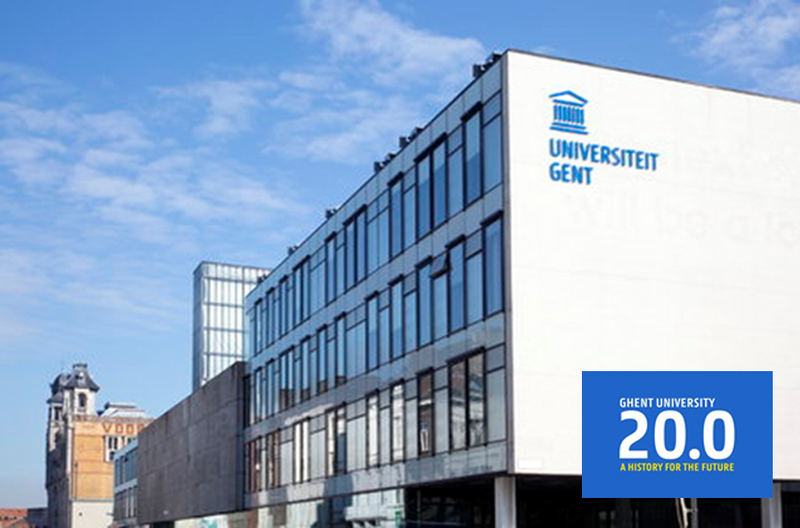 University of Ghent is delighted to offer a postdoctoral scholar position. All candidates regardless of citizenship are eligible to apply before November 15, 2018. The ERC-Consolidator Grant Project ‘The Mamlukisation of the Mamluk Sultanate – II: historiography, political order and state formation in fifteenth century Egypt and Syria (MMS-II)" (2017-21) endeavours to offer the first comprehensive survey and collective historical interpretation of the diverse and voluminous range of Arabic historiographical texts that were produced in the Syro-Egyptian Mamluk Sultanate between 1410 and 1470 and that have continued to define historical imaginations to this very day. (see http://www.mamluk.ugent.be/MMS_II for more details). MMS-II offers one position as a parttime research assistant (0,5 FTE) to assist the PI and the MMS-II team in the creation of a reference and research dataplatform consisting of a digital corpus of more than 80 Arabic historiographical texts and their metadata from the period 1410-1470 CE. This is an important component of the first stage of the MMS-II project, which has been in preparation since 2017.